With Le VPN bypass censorship in any country. 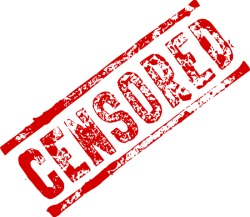 Whether you’re traveling or living in a censored country, many governments around the world choose to censor the web. But, with Le VPN, you can effectively bypass any Internet censorship. In order to do that, you need to connect to the nearest VPN server accessible from your current network. With access points situated all over the world in different countries and different areas, anyone can find at least one server that they can connect to—even from the most restricted networks. Once connected to a VPN, your Internet channel is protected from third parties. All of your traffic is highly encrypted and rerouted through a trusted access point, which means that no one can control your network activity or even see what is happening inside the tunnel, freeing you from any type of Internet censorship while simultaneously keeping your Web traffic and identity protected. The Internet was originally used to transmit data and communicate digitally. Since its inception, it’s grown tremendously, and the amount of information that’s accessible is virtually endless. While educated societies embrace this free educational and communicative platform, some governments around the world watch their citizens’ web preferences, and stifle their access to certain sites. If you find yourself in a country that censors the Internet, you can use a VPN to access the information you want the moment you want it, despite the fact that it’s blocked there. VPNs allow you to route your Internet traffic through servers located in different countries, giving you the ability to access the Web as if you were physically located in that country. If you found yourself living or traveling in China, you wouldn’t be able to access Google, Facebook or YouTube, among a wealth of other sites. 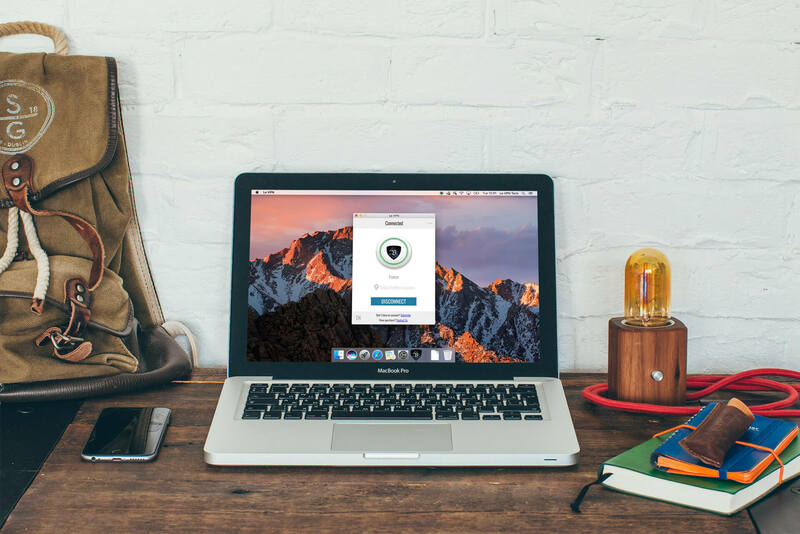 By using a VPN service, your traffic could then be routed through servers located in the United States, and you would be able to access anything on the Internet from Beijing as if you were actually in New York City. It’s important to keep in mind that you should set up a VPN plan before traveling to a censored country, as these countries can also block VPN websites. At Le VPN, we have servers located in 114 countries, giving you a variety of options when it comes to choosing where you want to access the Internet from. This functionality is especially helpful for those who wish to watch TV shows or movies online from restricted countries, access social media and keep current with world news. Contact us today to learn more about how your online experience can be transformed by using VPNs.